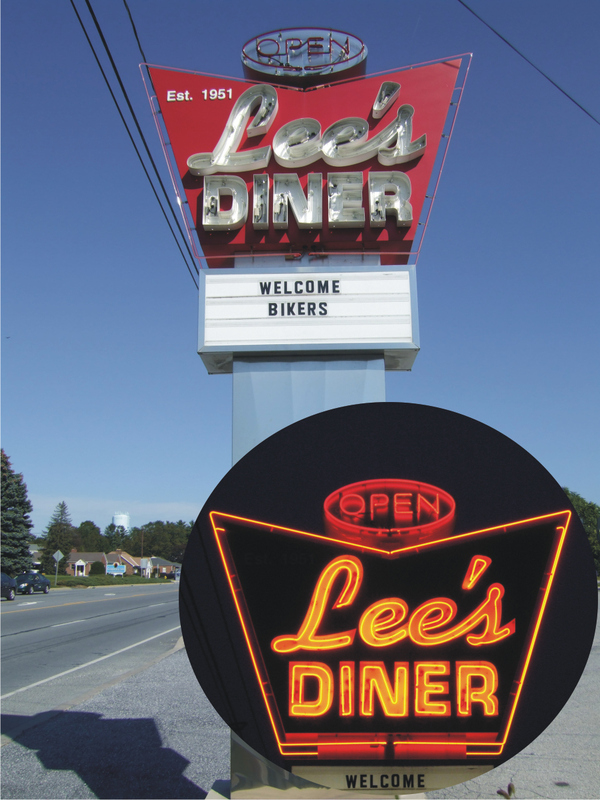 Neon is still one of the most versatile sign styles today, and is a great product for restaurants, bars and retail stores. Its beauty and color provide the best eye-catching image for customers and clients. 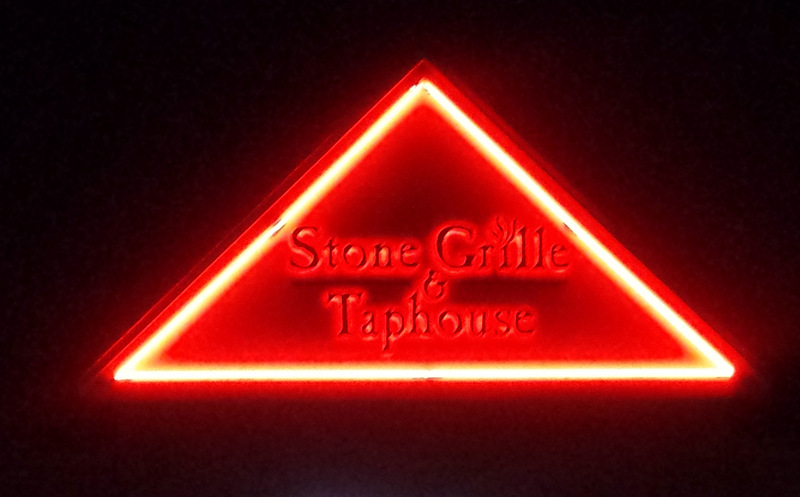 Neon can be custom fabricated for nearly any image style or lighting need (including decorative border lighting).